Provide comfort for the family of Gaston Gauthier with a meaningful gesture of sympathy. Gaston O. 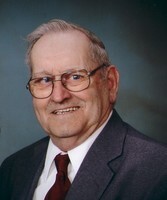 “Gus” Gauthier, passed away on Sunday, March 31, 2019, at the age of 89. Gus was born in Uxbridge, one of 13 children to the late Hilarien and Cecile (Thibault). He was raised in Sutton and Millbury and remained in that area prior to moving to Northborough in 1962. All throughout his life Gus worked hard as a farmer. For over 50 years Gus worked and oversaw operations at Intervale Farm in Northborough. He was well known for the abundance of fresh vegetables and eggs he offered at the farm stand and supplied through local markets and restaurants. As a young man, Gus also served for as an auxiliary police officer for the Town of Millbury and delivered grain to farms for Veteran’s Grain Store that was located in Millbury, MA. As hardworking as he was, Gus was also a family man with a loving heart and a generous nature. Many people would visit the farm stand as much to chat with him as to buy eggs and vegetables. He would often be seen teaching his grandchildren about the chickens, packaging eggs, and farming. One of his favorite things was bringing grandchildren with him to the farmer’s markets. He was proud to introduce them to his customers and share their accomplishments. The garden continued to be a big part of his life and he continued to plant his own garden every year. This provided an abundance of vegetables to share with family and friends. He was a longtime parishioner of St. Rose of Lima Parish. Faithful to his Catholic faith, Gus was sure to make Mass, no matter what the day’s work had required of him. His faith was expressed in many ways, but he humbly served as one of the first Eucharistic ministers for his church. Gus is survived by his devoted wife of near 63 years, Jeannine M. (Champagne) Gauthier; six children, Roger and his wife Michelle of Holden, Denise Finch and her husband James of Nashua, NH, Carmen Jacques and her husband Mark of Worcester, Marc and his wife Maryanne of Dracut, Robert and his wife Dianne of Marston’s Mills, and Claire Johnson and her husband Keith of Charlton. He also leaves 15 grandchildren; 9 great grandchildren; four sisters, Lucy Gauthier and Cecile Murphy of Millbury, Rachel Gauthier of Worcester, Evelyn Ricci of Atlanta, GA; two brothers, Donald Gauthier of Millbury and Gerald Gauthier of Franklin, NH; many nieces and nephews. Gus was preceded in death by his siblings Therese, Roland, Clarence, Richard, Paul and Jacqueline. Calling hours will be held from 4-8pm on Thursday, April 4th, at Hays Funeral Home, 56 Main Street, Northborough. A Mass of Christian Burial will be celebrated on Friday, April 5th, at 10am, at St. Rose of Lima Parish, 244 W. Main Street, Northborough. Burial will follow at Howard Street Cemetery, Northborough. As in life Gus believed in family, church and that no one should ever go hungry, his family respectfully ask that you consider a donation in Gus’ memory to the Northborough Food Pantry,37 Pierce Street, Northborough, MA 01532 (nfpantry.org) or St. Augustine Council Knights of Columbus #5724, c/o Bill O’Toole, 19 Omaha Ave. Northborough, MA 01532. 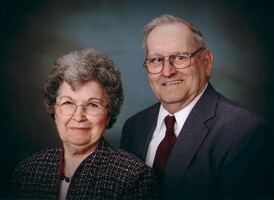 To leave a condolence for the Gauthier family, please go to Gus’ Book of Memories at www.HaysFuneralHome.com. 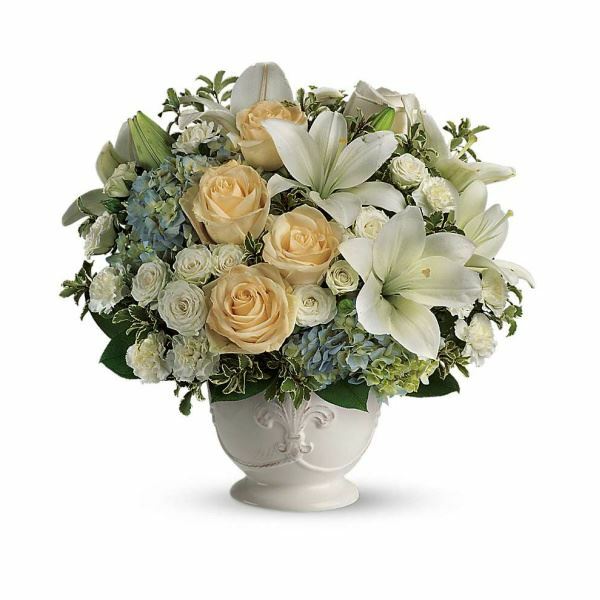 To send flowers in memory of Gaston Omer "Gus" Gauthier, please visit our Heartfelt Sympathies Store. We encourage you to share your most beloved memories of Gaston here, so that the family and other loved ones can always see it. You can upload cherished photographs, or share your favorite stories, and can even comment on those shared by others. Richard and Maryann Bernier, MCPHS Occupational Therapy Class of 2020, and others have sent flowers to the family of Gaston Omer "Gus" Gauthier. Sent with love, in remembrance and appreciation of Gus and his passion for God's creation. Heartfelt Sympathies Store purchased flowers for the family of Gaston Gauthier. 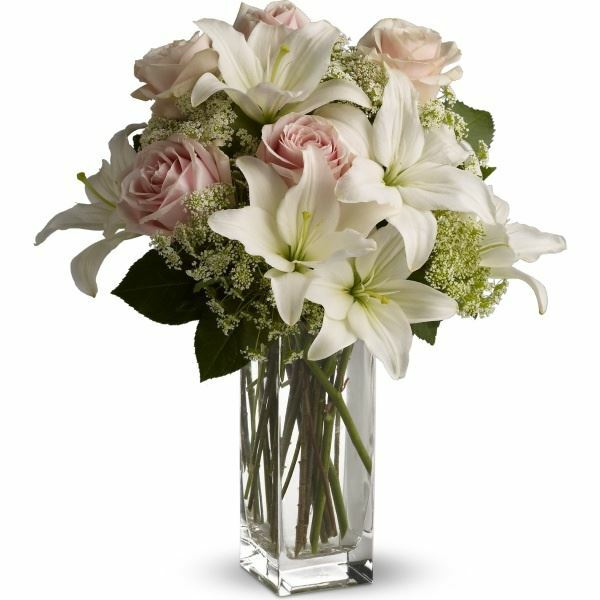 Dear Matt & family, Our deepest condolences on the loss of your grandfather. We are thinking of you. my friends of Alberta, Canada, Mel, Claire, Eloi, Margarhita, Corey, And many more sent a respectful sympaty to all families of Gaston andJanine May You rest in Peace, Brother!